One of the best aspects of our Best Firms to Work For survey is the comprehensive snapshot it provides of the profession. This year, that’s a pretty interesting snapshot as overall scores dipped a bit from record highs in 2013. Overall, scores were more in line with 2012. After reviewing the results of our exclusive Best Firms to Work For survey, it appears to be all good news as 2013 category numbers are all trending in the right direction—particularly when it comes to significant jumps for work/life balance, career development and leadership. After reviewing the results of our exclusive Best Firms to Work For survey, it appears consultants are working harder and longer hours, and our results show that it’s taking a toll on client service. But firms are fighting the good fight as culture and career development scores improve. 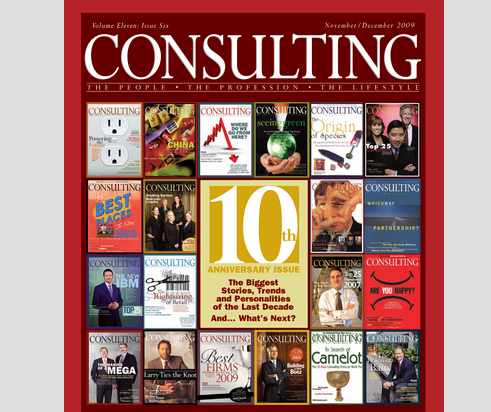 This marks the fifth year that Consulting has published the Best Small Firms to Work For. It also marks the fourth time that operating management firm Stroud Consulting tops the list. 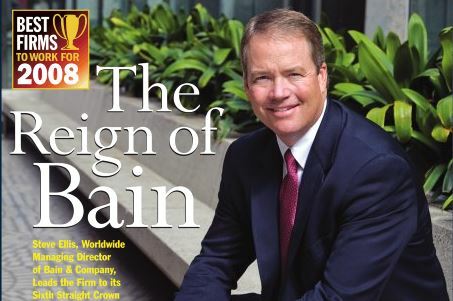 Once again, Bain & Company is the Best Firm to Work For in our annual ranking. 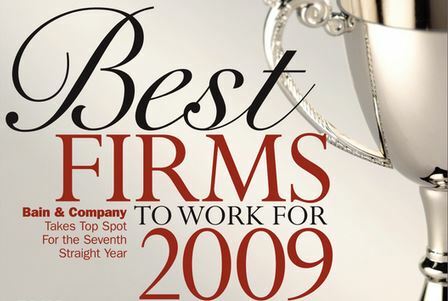 If anyone is counting, that make's nine straight years the firm's been on top. Some old familiar faces as well as some newcomers are on our annual Best Small Firms to Work for list year. From The Best Firms to Work For survey, here is a sample of warnings consultants say they would share with a friend considering joining their firm. This is a year of transition, as firms shift their focus from cost cutting to growth. And this pivot can also be illustrated in consultants’ renewed satisfaction in their firms, according to Consulting’s 2010 Best Firms to Work For survey. 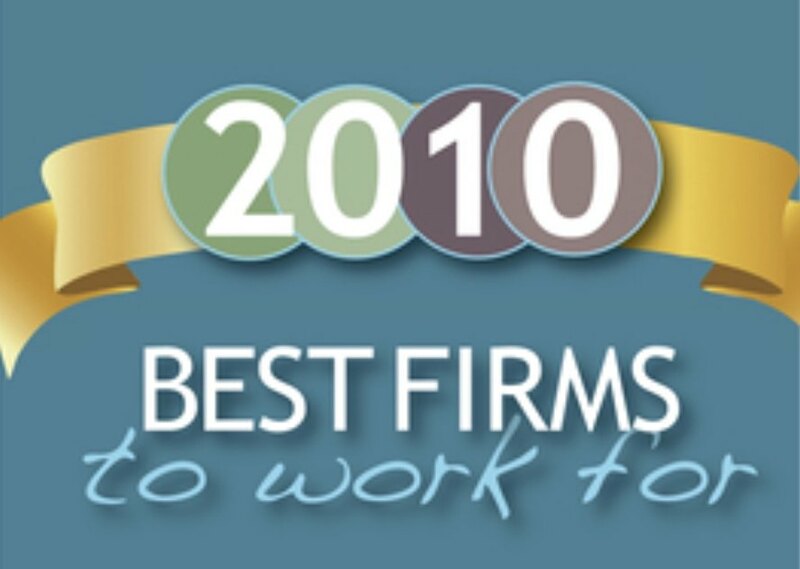 Since we launched our annual Best Firms to Work For ranking back in 2001, 33 different consulting firms have appeared on the list. But for the last seven years, only one firm has appeared at the very top of the list. 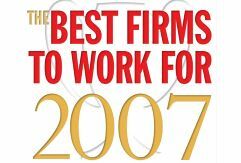 This year's Best Firms to Work For have truly distinguished themselves as the profession's premier employers of choice. 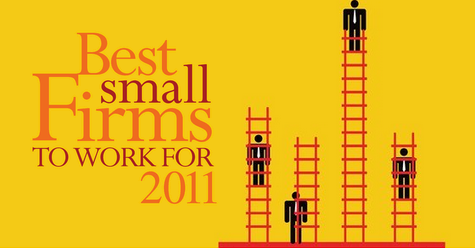 Some familiar faces as well as some newcomers populate this year's list of the Best Small Firms to Work For. The results are in - and calculating them took a while since we heard from nearly 13,000 management consultants about their respective companies. In previous years, around 5,000 management consultants shared their opinions of their firms with us. The information was valuable and the competition stiff. But this year, it’s a whole new ball game: We heard from 9,000 professionals representing 190 firms. And each firm has a unique culture and model—as well as its own consultants willing to open up about what’s working and what’s not. 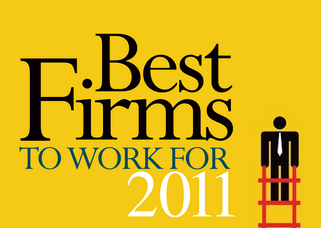 The magazine 2007 Best Firms to Work For is based on nearly 9,000 respondents from 190 firms. Surveys were completed during the summer of 2007. Participants were asked for basic demographic information, although it was not a disqualifier if a submitted entry did not contain this information. 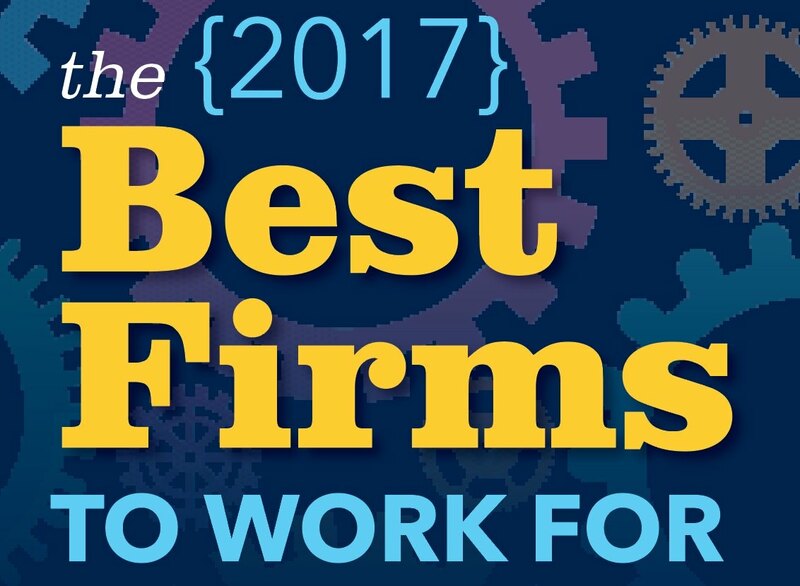 The results of Best Firms to Work For survey reveal an overwhelming amount of detail about the kinds of demands talent can expect to make, and precisely how firms are acquiescing. 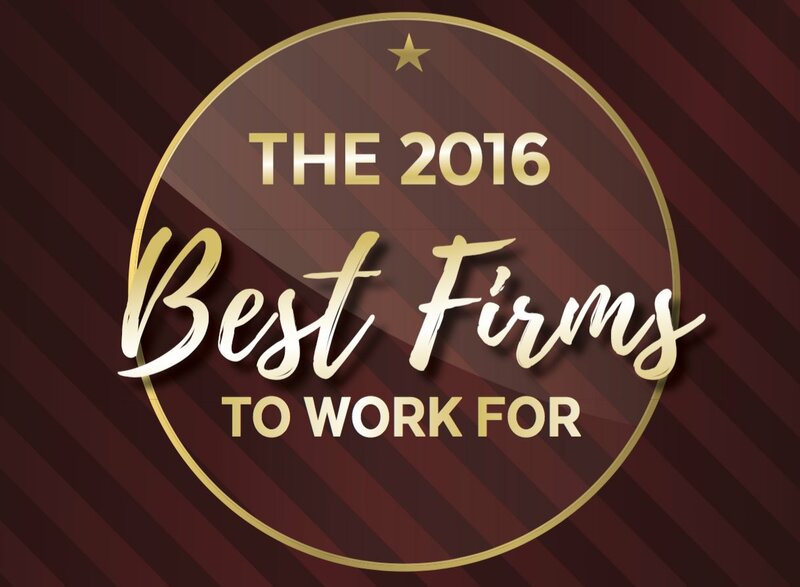 This year, 5,058 consultants from 32 consulting firms filled out our “Best Firms to Work For” survey online. On average, 152 consultants participated per firm. Questions from the survey were grouped into six different categories: compensation, work/life balance, career development, job experience, firm leadership and firm culture. Having surveyed more than 5000 consultants, Consulting Magazine found several firms that were earning high praise from their toughest critics: their own employees. The workload can be heavy and the hours can be long, but one element of Sapient Corporation’s culture appears to set it apart from the pack: openness. 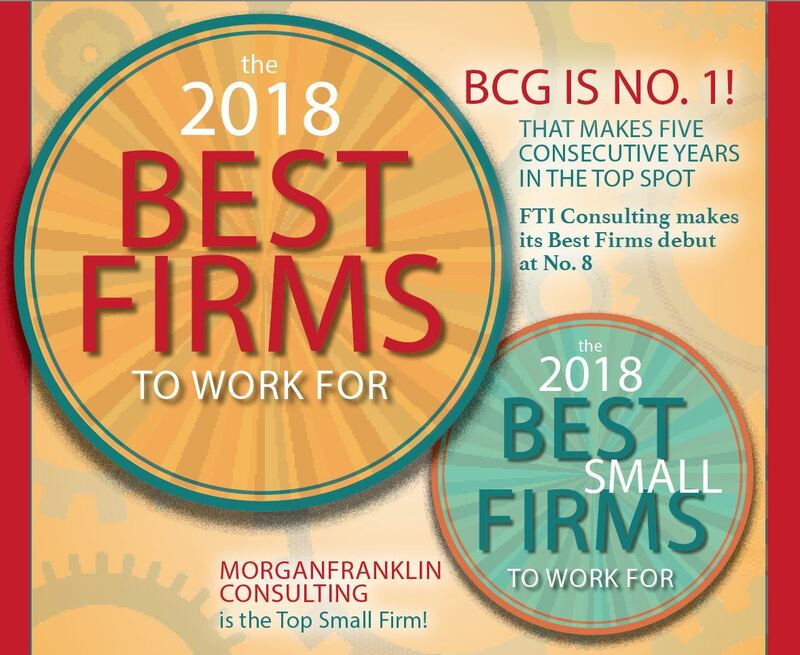 Now in its fifth year, the 10 Best Firms to Work For project polled consultants of all levels on their employers of choice through a Web-based survey, which ran between May and August. It was the best of times. It was the worst of times. It was the age of new hires. It was the age of offshoring. It was the age of work/life balance. It was the age of a world unbalanced. Whatever. 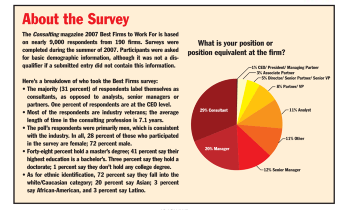 Once again, our groundbreaking survey reveals and measures the inner workings of the profession’s employers of choice.